Could Macron landslide affect French property? While political novice Emmanuel Macron’s winning of the French presidency was incredible, even this achievement has been eclipsed by the majority won by his brand new party La République en Marche in yesterday’s parliamentary election. But what does this mean for your property purchase? In yesterday’s election, Macron’s party won well over the 300 seats required, with the previous winners, the socialist party, winning less than 50 and the National Front and its allies less than 10. With the President promising a pro-business agenda, and now able to force through policies, we are facing an interesting and exciting time in French politics and society. Whether for affordable property before the likely property boom, or for your EU rights before Brexit, this is not the time to delay your purchase. But what does it all mean for property buyers? President Macron has promised to cut taxes and streamline procedures. That sounds like good news. While capital gains tax on property is not among the list of promised tax cuts, the taxe d’habitation could be cut, and rental contracts simplified. It is likely that mortgages will be made more available and the rental market freed up. More homes should be built – possibly not in the areas where British people want to buy, and the normal rules on supply and demand dictated that that would force prices down, not up. For investors, a rising economy is likely to drag property prices up with it, however. Perhaps Macron’s greatest impact will be on the mood of the country. 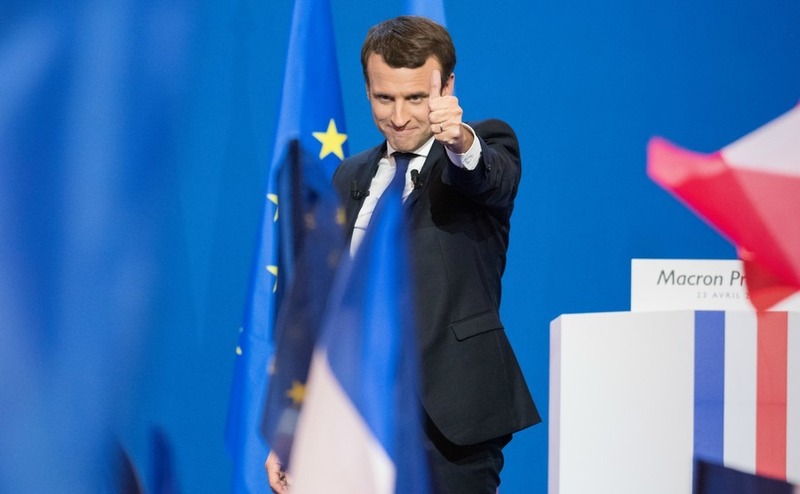 Voter turn-out in the election was well down, which could either suggest that the opposition has given up, or that they are waiting to oppose Macron in other ways, knowing they have lost the election. It seems, however, that France has a new optimism, and if Paris wins the bid for the 2024 Olympics (see their bid here) where they are clear, odds-on favourites, French property could be booming within the year. French estate agents are closely regulated by the government and need to be professionally trained and licensed and hold a SIRET number. All agents must possess a carte professionelle which is renewed annually. Its number and place of issue should be shown on the agent’s letterhead and business card. Feel free to check this and also that he or she is a member of a professional body, the three main ones being the Fédération Nationale de l’Immobilier (FNAIM), the leading French association of estate agents, the Syndicat National des Professionels Immobiliers (SNPI) and the Union Nationale de la Propriété (UNPI). All agents must adhere to the latest laws and there are always new ones coming in. Just in the last couple of months, the amount and percentage of agency commission must be shown on each property listing. If it is not, you are entitled to ask for this. The agent must have a mandate to market the property which is basically a contract between the seller and the agency. He or she must also provide the energy rating for each property: this is mandatory in France and has been for the last year or so. If you are asked to sign a “Bon de Visite” before you start searching for a property with an agent in France, do so. It does not commit you to buying anything but simply safeguards the agent’s commission should a sale proceed. Be sure to give your agent all possible information regarding your buying criteria including budget. It is wise, in the current market, to view properties which are being advertised at more than you are willing to spend. Sellers these days in France know they have to be negotiable on price! 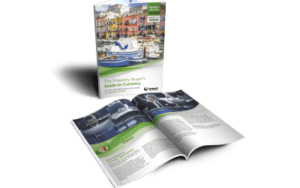 If you are ready to buy in France, visit the Property Guides stands at Your Overseas Home, this Saturday in Manchester. Further details here. 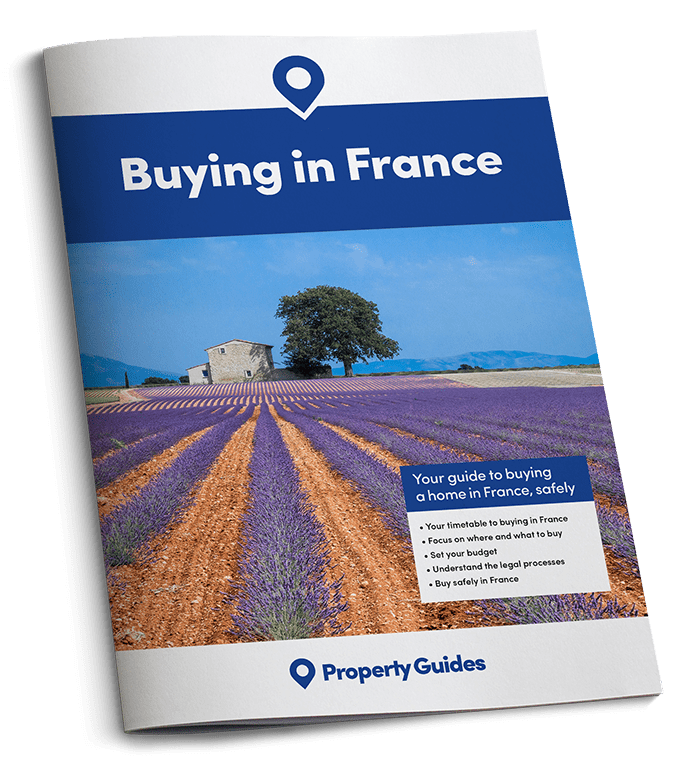 French agents are selling a lifestyle as well as a house and should be prepared to give you the benefit of their knowledge of the area including prices generally. They should also be prepared to drive you to various properties and suggest others you may not have considered. Keep a relatively open mind as it is not uncommon to end up buying something which is not in keeping with your original list. France is ever popular with British buyers, Brexit notwithstanding. Most French agents know this and will have a smattering of English – and if not, find someone in their agency who does. These are exciting times in France and French property, with the very real possibility that if you buy in France before the end of Brexit negotiations, which started today, that you will maintain your EU rights. Whether for affordable property before the likely boom, or for your Brexit rights, this is not the time to delay your purchase.